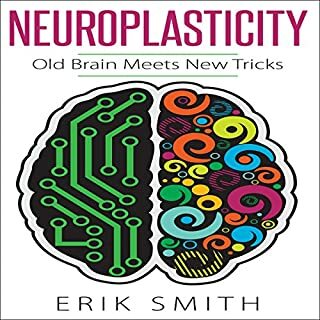 Neuroplasticity is the brain's ability to change through experience. It has several powerful applications such as learning new info, mastering a skill, quitting bad habits, overcoming obsessions and compulsions, and recovering from injuries. Everyone's brain has the capacity for neuroplasticity, but not everyone is maximizing it. 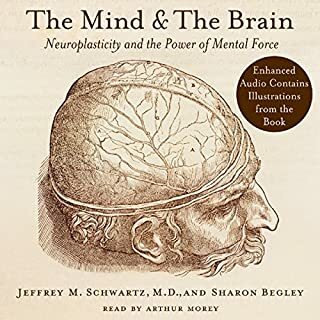 This audiobook will tell you what you need to do to benefit from your brain's natural capacity to heal and improve itself. Stress is, unfortunately, a natural part of life - especially in our busy and hectic modern times. But you don't have to let it get in the way of your health and happiness. Studies show that the key to coping with stress is simpler than you think - it's all about how you respond to the situations and things that stress you out or threaten to overwhelm you. 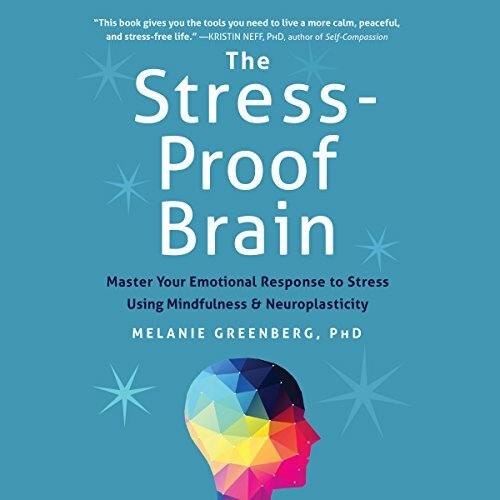 The Stress-Proof Brain offers powerful, comprehensive tools based in mindfulness, neuroscience, and positive psychology to help you put a stop to unhealthy responses to stress - such as avoidance, tunnel vision, negative thinking, self-criticism, fixed mindset, and fear. 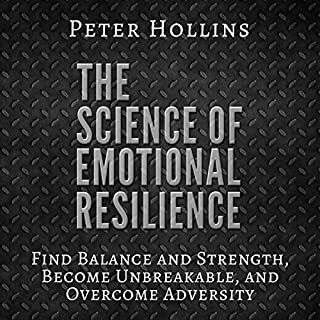 Instead, you'll discover unique exercises that provide a recipe for resilience, empowering you to master your emotional responses, overcome negative thinking, and create a more tolerant, stress-proof brain. ©2016 Melanie Greenberg (P)2016 Brilliance Audio, all rights reserved. "Practice: Mindfulness of Your Breath" is adapted from Mindsight: The New Science of Personal Transformation by Daniel J. Siegel, © 2010 by Mind Your Brain, Inc. Used by permission of Bantam Books, an imprint of Random House, a division of Penguin Random House LLC. All rights reserved. I found Melanie's book very insightful & practical. The narrator was also excellent. It's a good guide on the subject. Maybe I need a little more hokey in my life or something. It was informational though. 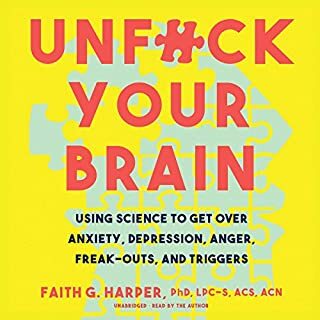 This book approaches stress scientifically, explaining how stress affects different parts of your body and gives tips for evaluating your stress. Starting in chapter two there are self-assessment quizzes, which would be useful to have in PDF format -- as is you'd either need to have amazing instant recall or to transcribe the quiz to paper. stress is weighing down? this book will help you get threw your day. I listen to it over and over again. I am so grateful I came across this book. What a treasure! 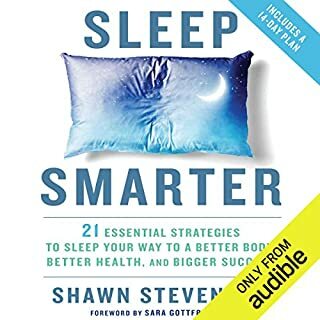 This book can save your life! Recommended for all those people suffering from stress. Excellent ideas and methods to manage stress and keep it as small as possible. Kept waiting for narrater to get to the point. She never did. No solutions whatsoever. Very easy to understand. This book as given me some great tips to calm down my racing mind. I would highly recommend this book. Whilst you may not have a choice about what stresses you face in life you do have a choice in the type of relationship you develop with stress. 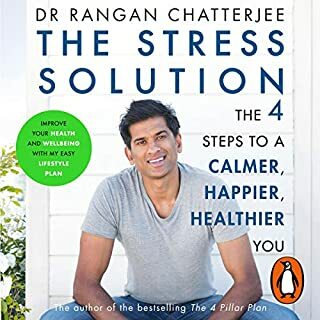 This book helps you understand stress to increase your awareness of its causes and symptoms as well as providing many useful strategies to redefine and relate to stress in more constructive ways which changes how stress affects you. Good read. I was so interested in this. I will be seeking out an alternative. BUT this particular effort is incredibly repetitive, restating the same things with the same tired examples over and over. Can someone remind me, how do I send a book back?